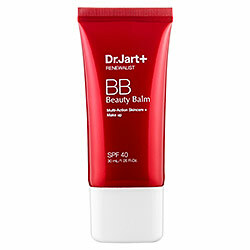 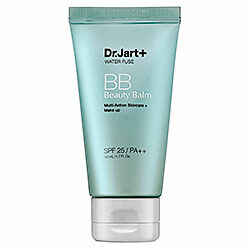 I recently purchased the boxed set of Dr.Jart+ beauty balms from Sephora.com when they were having the chic week sale. 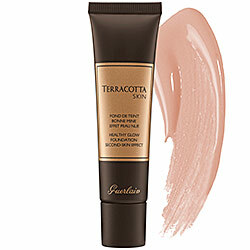 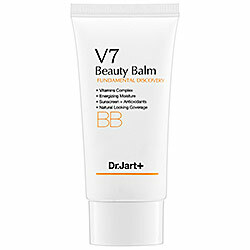 This is the first beauty balm that I have tried from the collection and so far, it’s a keeper! 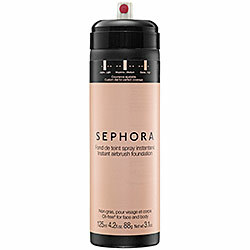 I used this for the first time the other day and was pleasantly surprised with the results. 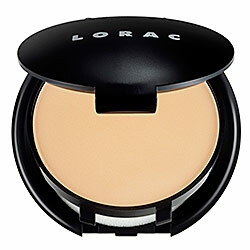 The consistency is creamy with a medium thickness. 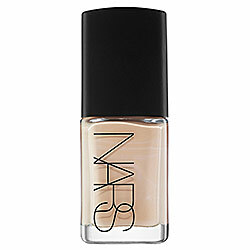 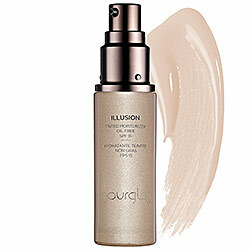 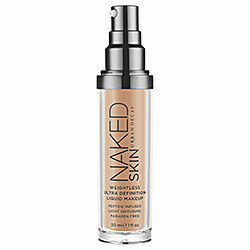 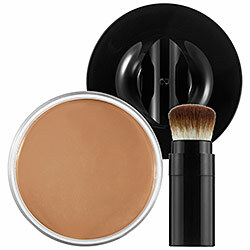 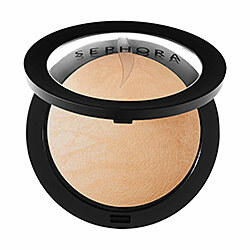 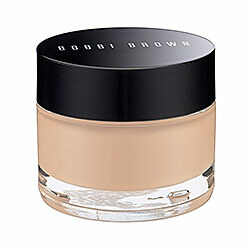 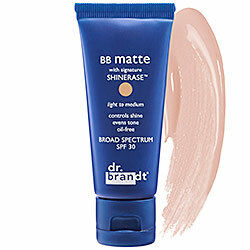 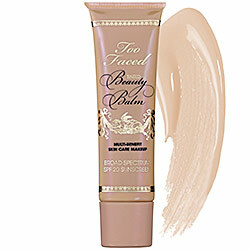 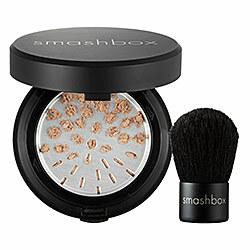 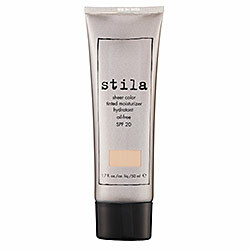 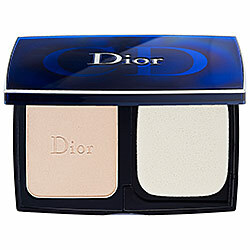 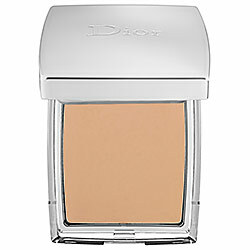 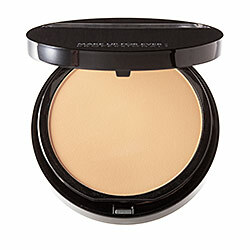 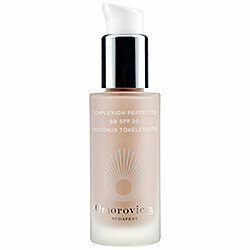 It applies smoothly and does an excellent job at hiding imperfections as well as evening out skin tones. 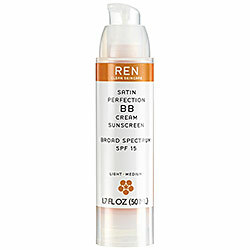 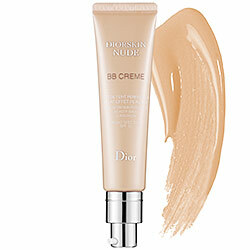 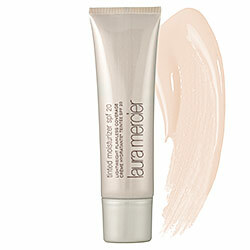 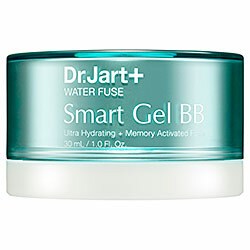 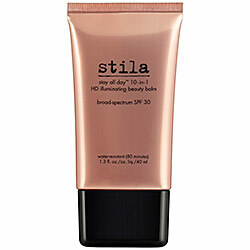 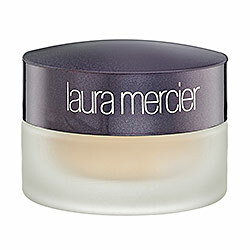 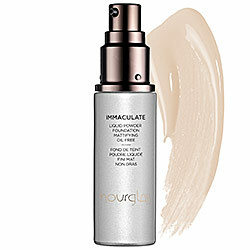 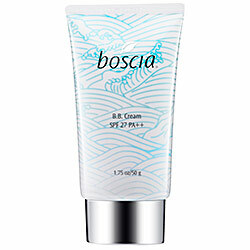 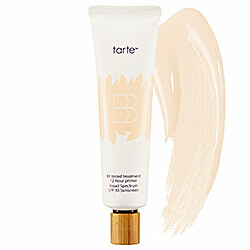 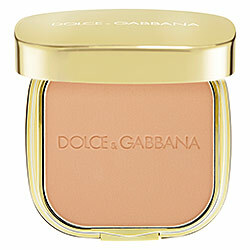 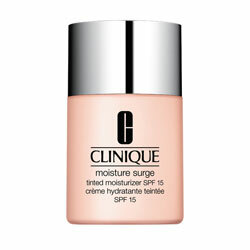 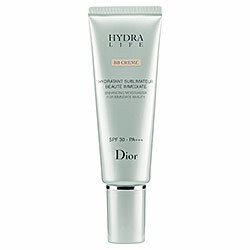 It also feels moisturizing and left my face with a little bit of a fresh and dewy appearance (which I often like). 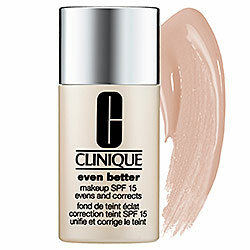 I did not reapply this at any point in the day and after an 8.5 hour workday it still seemed to be holding up pretty well. 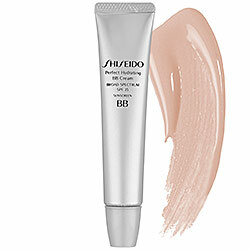 It did wear off slightly around a couple of blemishes but it didn’t completely expose them. 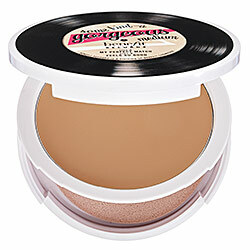 The only downside to this product is that it comes in only one shade. 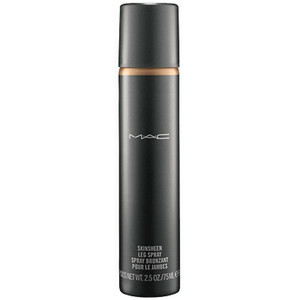 I feel like the shade it’s most suitable for is fair/light to light-medium. 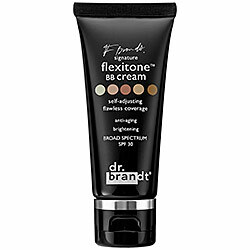 It works for me now, but come summer when I actually have a tan (or start using sunless tanners again) I feel like it could be too light for me. 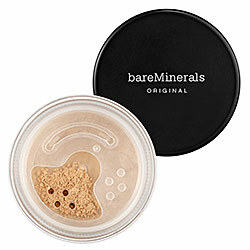 I did try dusting a little bit of bare minerals bronzer over top of it to see if I could adjust the color without it looking ridiculous and it turned out nice. 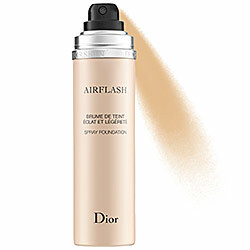 It toned down my bronzer a little (which I feel like can look too harsh otherwise) and in turn the bronzer gave it a little extra kiss of color. 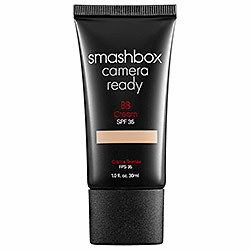 I’m anxious to try out the other ones in the kit being that I liked this one so much! 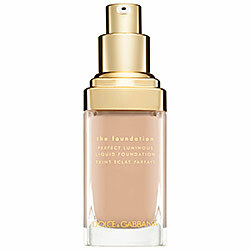 There are so many different foundations to pick from that it’s hard knowing just which one is right for you. 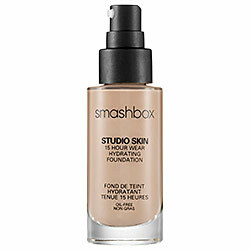 Below is a breakdown of some of the most popular/common types of foundation that are available as well as which ones are best suited for your skin type. 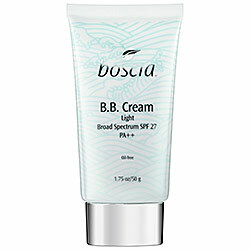 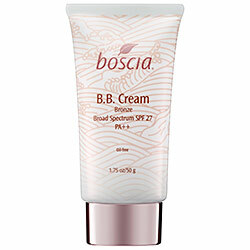 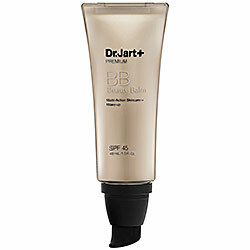 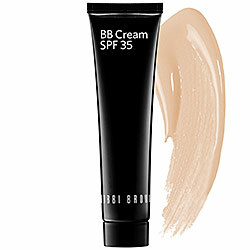 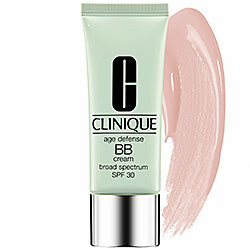 There are so many different BB Creams available today that it’s hard to pick one! 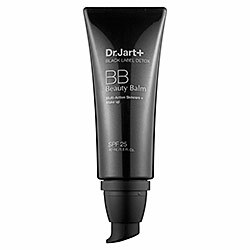 Below are some of the most popular and newest BB Creams available today as well as a little bit of information on each one.